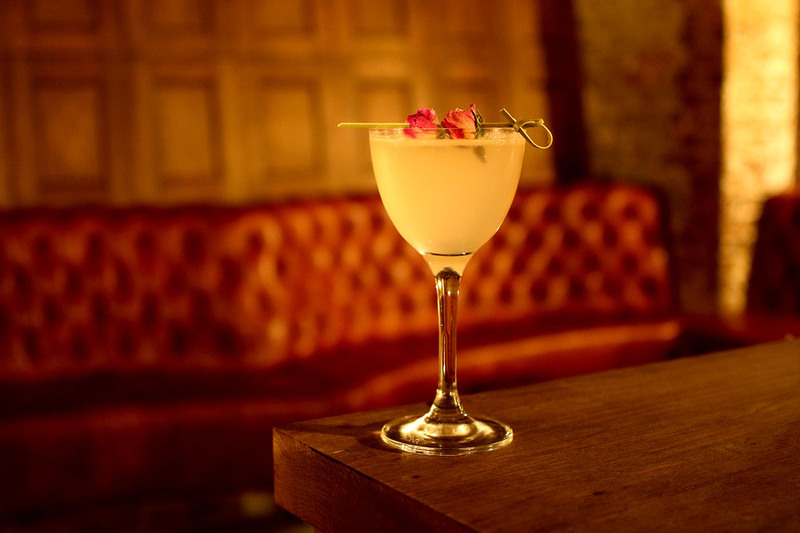 We’ve transformed the cellar of our liquor store into an intimate subterranean cocktail bar with a menu designed around four definitive eras in the history of cocktails. From September, these cocktails can be enjoyed individually or with food as part of a ‘cocktail journey.’ You can also enjoy anything stocked in the liquor store in the cellar bar at a special ‘drink-in’ price, and regulars can create their own private liquor collection in one of our many ‘Member’s Deposit Boxes,’ which you can come back to each time you visit. The cellar bar is open from 5pm until midnight, Tuesday, Wednesday, Thursday, Friday & Saturday. In light of our recently refreshed menu down in the Cellar Bar, we’ve gone into creative retreat in terms of our Cocktail Journeys. We’ll be hard at work over the next few weeks conceptualising a brand-new journey into the fascinating, varied, and sometimes-experimental world of mixed-drinks – based around our current theme of British achievements, past, present, and future. 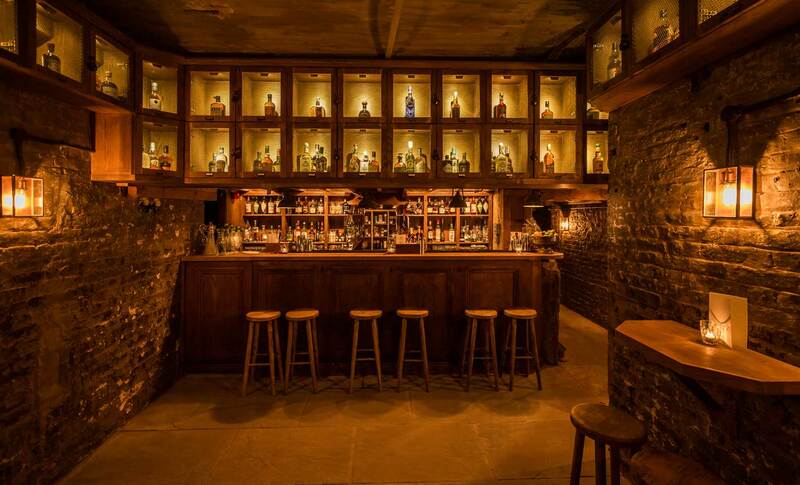 Any of TT Liquor’s tasting experiences can be hosted in one of our ‘tasting vaults’ in the cellar bar. 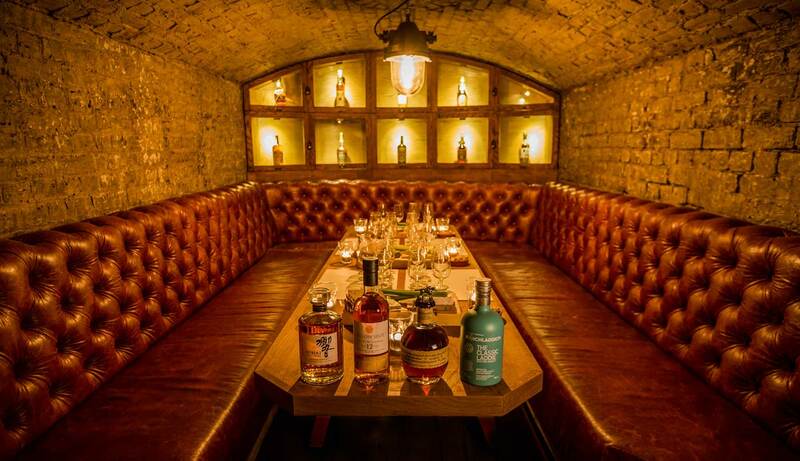 We’ve converted historic jail cells (remnants from the building’s use as a police station in the 19th Century) into atmospheric alcoves available for private hire for small groups – the ideal setting to experience one of our many tasting options. 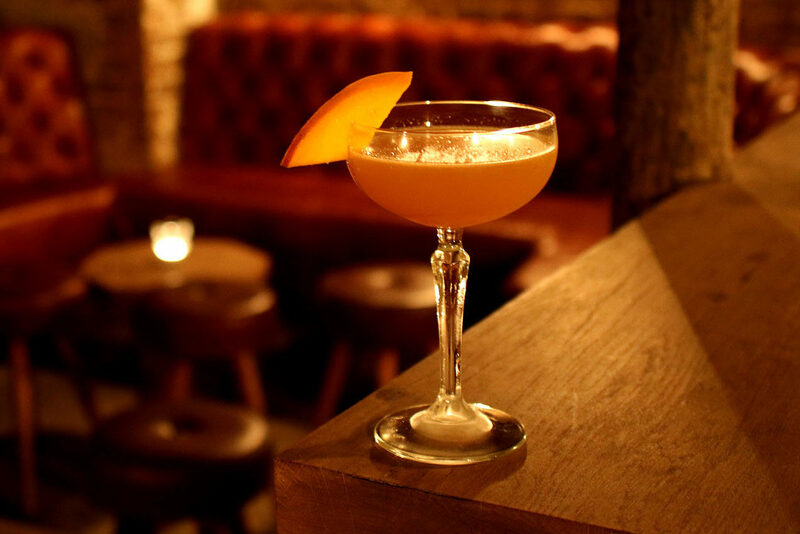 Our vaults are also available for private hire as part of the bar – call 02031 313 497 to make a reservation. 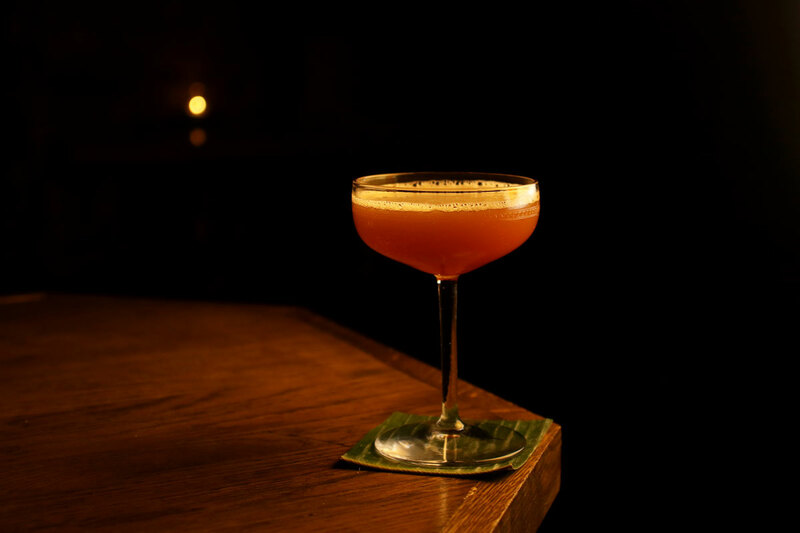 We sat down in the vaults with our two men behind the taps, Saša Rudivic and Matt Green, to talk about our new cocktail list, the inspirations behind it, and what to expect when you finally get your hands on some of our serves.